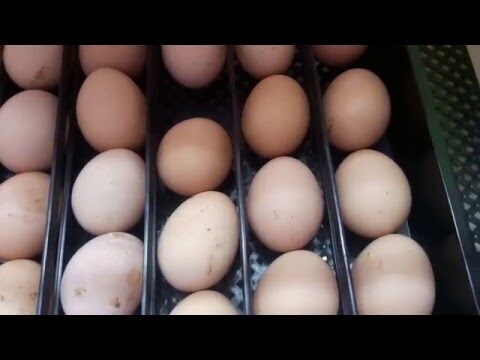 hi,i want to start poultry farming in nandi.i would like to know the price of 70 to 96 eggs incubator. which town can i get that one of 70 eggs and at what price. Thanks for the job done so far, I want a 70 egg incubator but I don’t have electricity at my place. Can you advise me on this?.